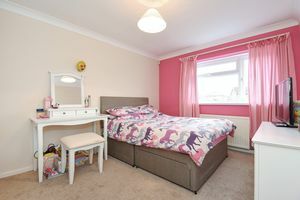 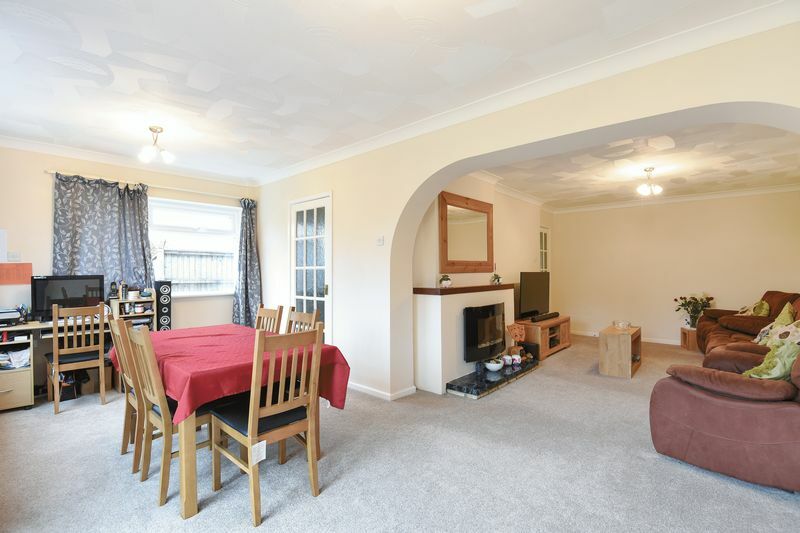 Situated in a prime town centre location, whilst tucked away at the head of a cul-de-sac, is this delightful, three double bedroom, family home. 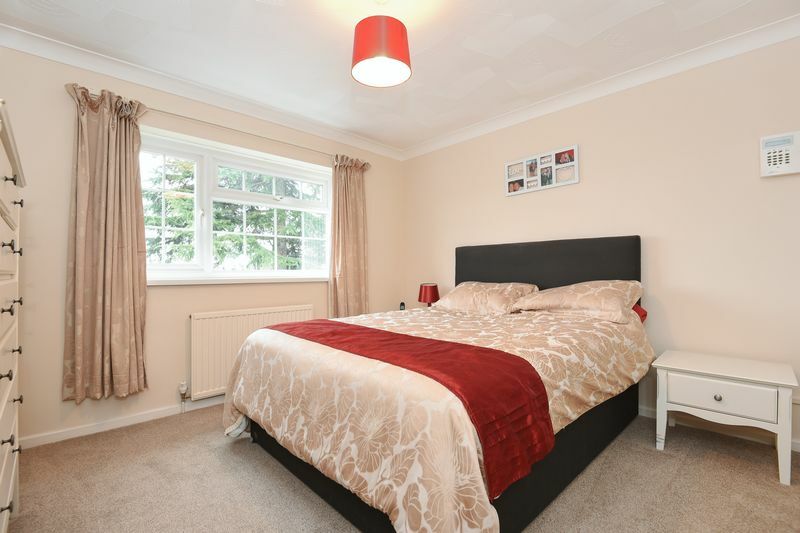 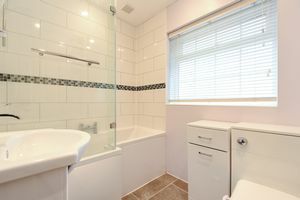 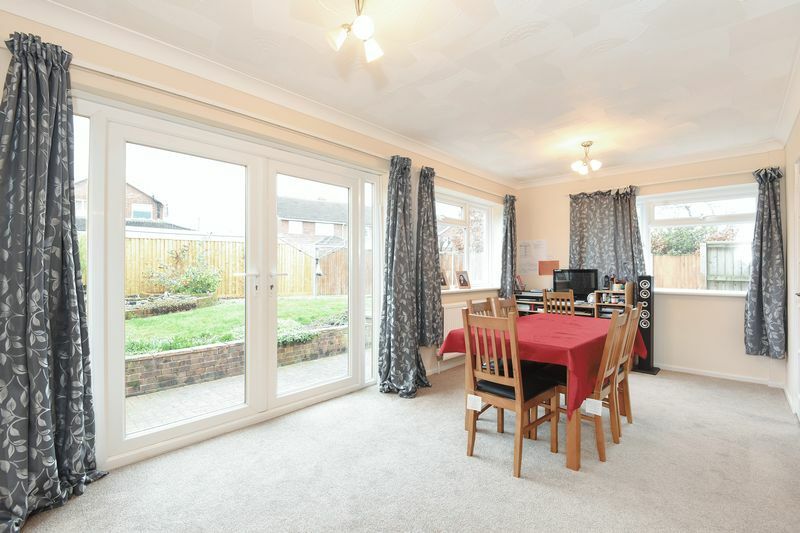 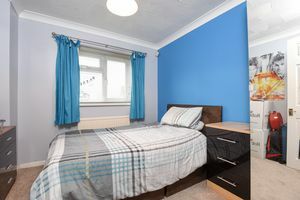 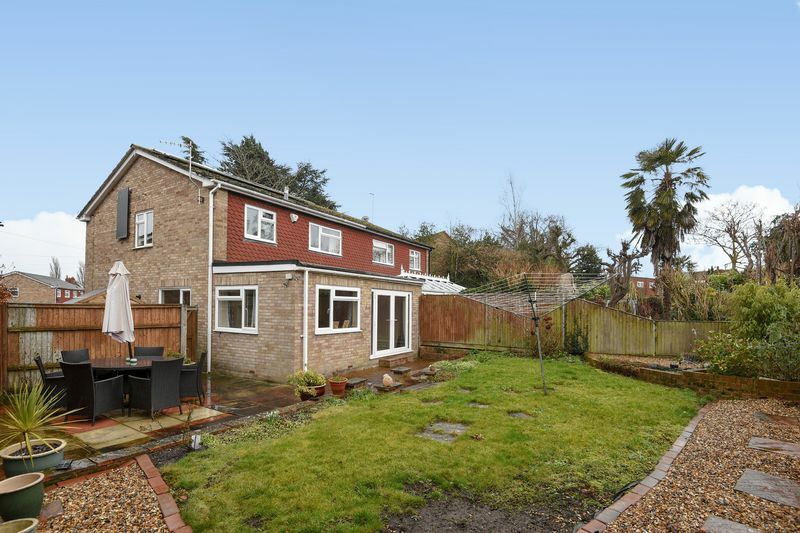 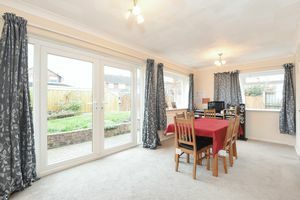 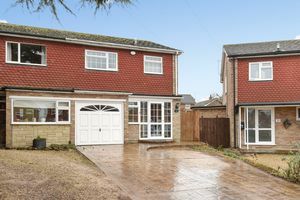 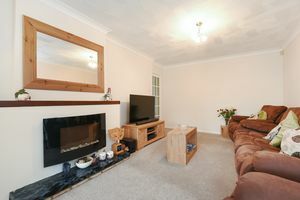 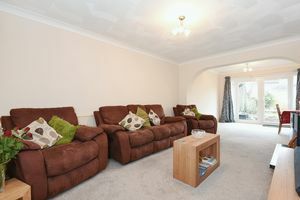 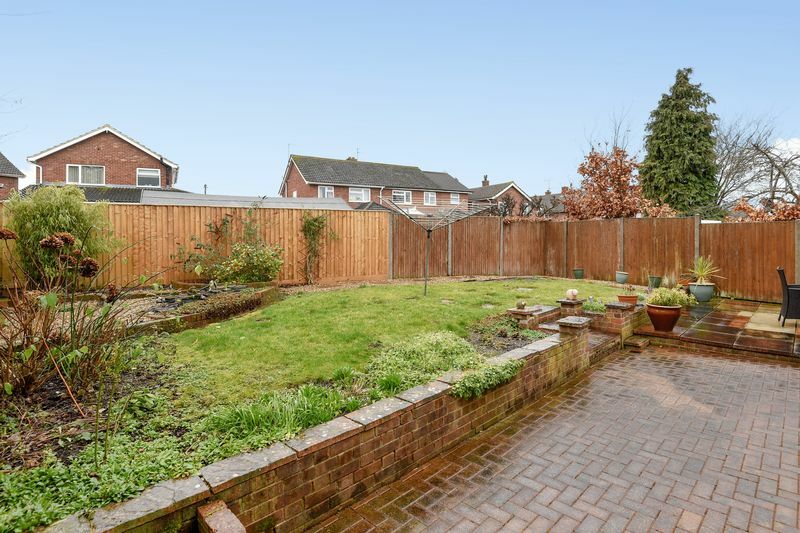 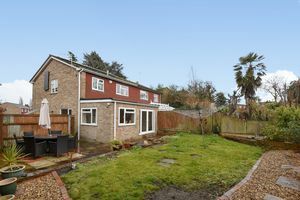 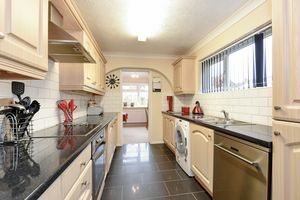 This extended property has been modernised by the current owner and is presented in neutral tones, with upgraded flooring to match. 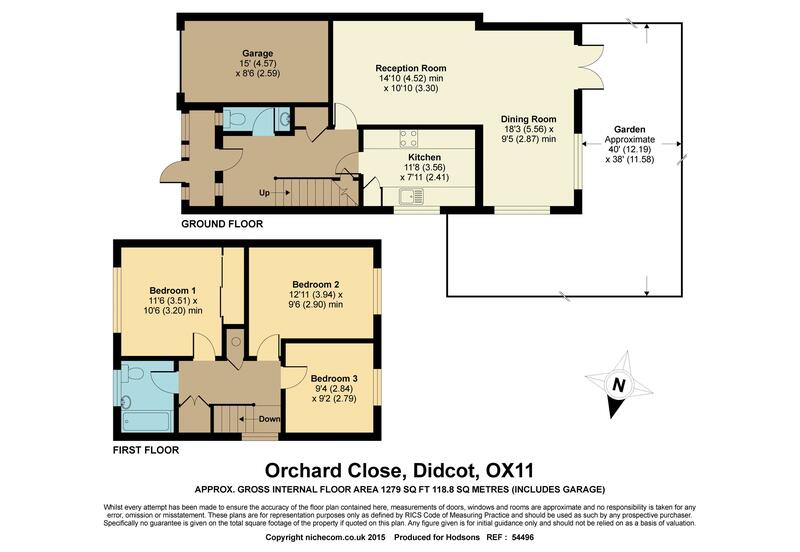 The well proportioned accommodation benefits from a large porch, downstairs cloakroom, super dining area which stretches across the rear of the property overlooking the garden, refurbished bathroom, and integral garage with electric door, providing potential to convert. Boasting owned solar panels, ample driveway parking to the front, gated side access to the low maintenance rear garden, and offered to the market with no onward chain.